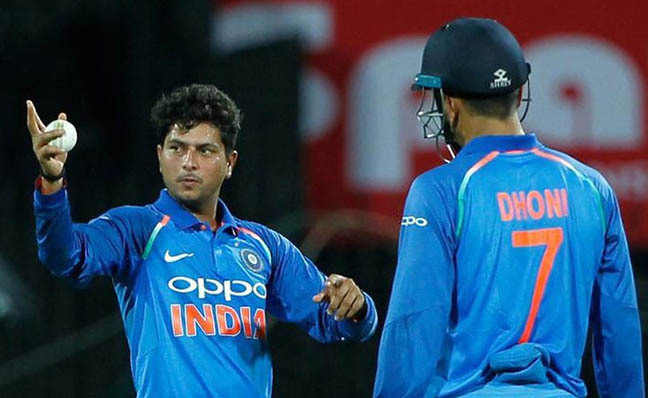 NEW DELHI: Indian spinner Kuldeep Yadav says Mahendra Singh Dhoni’s understanding of match situations beats that of the bowlers and the former captain’s presence behind the stumps makes his job easy. 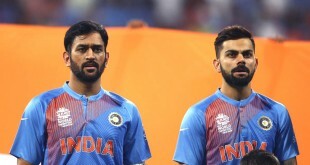 Yadav, who is quite vocal in his admiration for Dhoni, said that he feels lucky to play alongside the iconic keeper-batsman, who led India to two world titles. “He always guides us bowlers, whenever he feels the need to get his message across he does it. 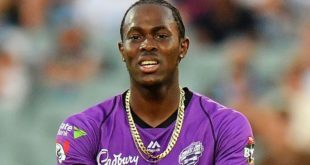 When the wicketkeeper supports you like that, it becomes easier for the bowler,” Yadav was quoted as saying by ‘Sports Tak’. “I think Pakistan will also perform well in the World Cup looking at the way they have been performing. So I think England and Pakistan will be the ones to watch out for,” Yadav said. The left-arm spinner also lauded India’s pace attack.